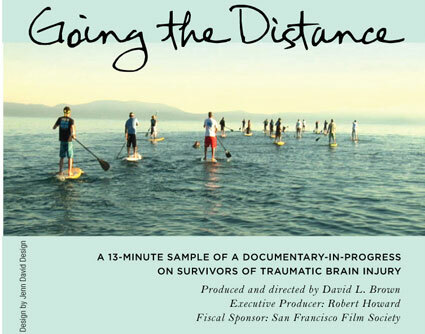 Going the Distance is a film that chronicles the lives of four Traumatic Brain Injury (TBI) survivors. A collaboration between three-time Emmy Award winning filmmaker David L Brown and Epic Way Sports (Bikeskills, Skiskills, Surfskills) Going the Distance’s goal is to raise awareness and critical funding to help those who have survived what is the leading killer and disabling injury affecting those of us 5-45 years of age. 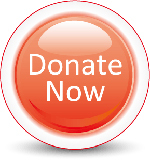 You can help by donating and as passing on the URL of the Going the Distance trailer to your friends, family, and colleagues: help us help them.